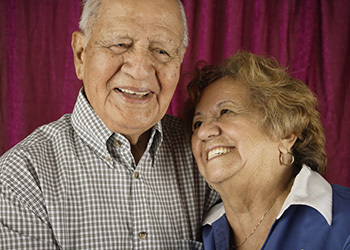 The SNF (Skilled Nursing Facility) is Medicare-certified. The SNF is free from overwhelming unpleasant odors. Smoking isn’t allowed or may be restricted to certain areas of the SNF. The SNF has an active volunteer program. Care plan meetings are help with residents and family members at times that are convenient whenever possible.